We are 4SEAsons Swim, online at https://4seasonsswim.com.au. We do not currently use contact forms or analytics on this site. Your personal data is not recorded. by updating your details at http://www.passfee.com/4SEAsonsswim. 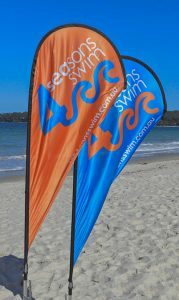 Although swim pass or session payments are made directly to us via EFT or cash at sessions, we do upload you pass purchase details at http://www.passfee.com/4SEAsonsswim including your name, email address and phone number. We also record swim sessions attended. You can log in to see your swim pass purchase history and swim sessions attended, or to update your personal details. Please see http://www.passfee.com/Passfee/Aboutus.asp for their data policy. We also share your email address and name with Mailchimp in order to send out email updates to you. Please see Mailchimp’s data policies here https://mailchimp.com/legal/. Your data is retained indefinitely at http://www.passfee.com/4SEAsonsswim and at https://mailchimp.com. All users at http://www.passfee.com/4SEAsonsswim can see or edit their personal information at any time (except they cannot change their username). If you have an account on http://www.passfee.com/4SEAsonsswim or https://mailchimp.com, you can request to receive an exported file of the personal data we hold about you, including any data you have provided to us. You can also request that we erase any personal data we hold about you. This does not include any data we are obliged to keep for administrative, legal, or security purposes. Your payment details are never held online by us. Your personal data protection is covered by the policies at http://www.passfee.com/4SEAsonsswim or https://mailchimp.com. 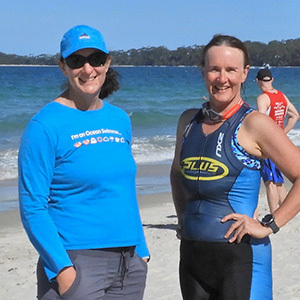 Please notify a data breach to coach@4seasonsswim.com.au and we will follow it up.